We at JuiceFarm use only the highest quality organic produce available. Our custom built cold press juicer gently applies 15,000 pounds of pressure, which avoids the heating effects of conventional juicers. This process helps keep the cellular walls intact while retaining the highest amount of natural enzymes, vitamins, and minerals, without any additives or pasteurization. 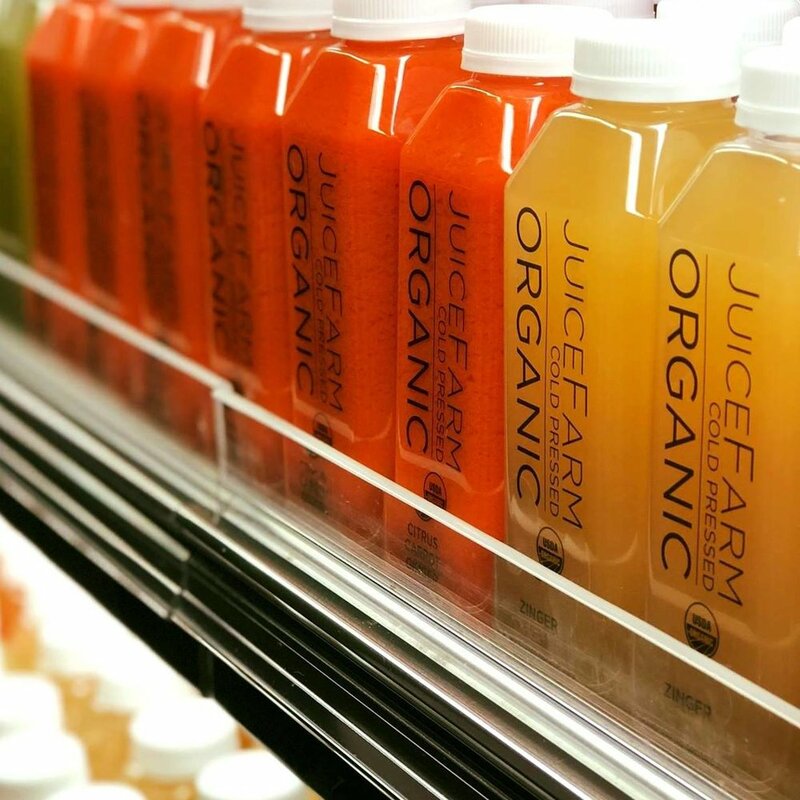 Our bottles contain the purest juice that can possibly be made. For best results: SHAKE WELL.